Fans favourite Keiren Westwood insists he holds no grudge against former Owls manager Jos Luhukay. The experienced goalkeeper, along with Sam Hutchinson and George B oyd, was controversially frozen out of the Wednesday first-team squad by Luhukay. The Dutchman stubbornly refused to play Westwood and banished him to the Under-23s, opting to select academy duo Cameron Dawson and Joe Wildsmith as his two matchday shot-stoppers. Westwood, out of contract at the end of this season, feared his days at Hillsborough were numbered. 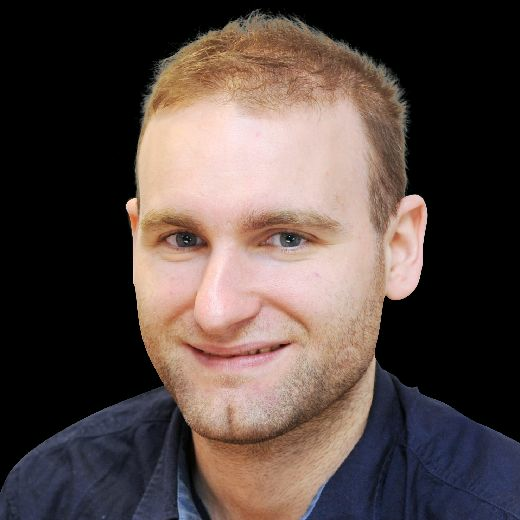 "There were a few chances to go in the summer, but for whatever reason they didn’t materialise," he said. "I did think it was over, if I am honest. "But Jos leaving opened the door for me. I was only injured for the back end of last season. I have been fit since pre-season, trained every day. "I know it sounds daft, but I feel fitter than I have ever been. "That’s gone now. It has probably made me a stronger person for it. I am not a bitter guy, I don’t hold grudges." Following an alarming slump in form, Luhukay lost his job on December 21 and caretaker Lee Bullen brought Westwood in from the cold. 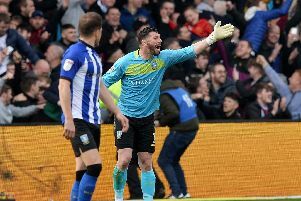 He has recorded four clean sheets in seven appearances since being recalled and Steve Bruce, Luhukay's successor, has confirmed he will start in goal when Reading visit Hillsborough this weekend. "It’s never easy not playing, it’s like a kick in the teeth," said Westwood. "These things are sent to test you, your mental strength, and thankfully I have come through that. "It was tough, but I am a professional and have played since I was 17 - I am 34 now - and have seen everything, whether it’s happened to me or a team-mate. "We trained with the Under-23s, which was great, because I really like training with the younger lads, the young goalkeepers, trying to help them. "As much as it’s a bit demoralising being sent to train with the U23s, you have got to look at it from a different perspective. I was there to try and help the younger lads progress and improve, and I would like to think I did that." Westwood said he sought Luhukay out over why he was exiled from the senior team. "Jos (Luhukay) said it was purely financial, if I’m honest, but when I had a good chat with Mr Chansiri, he said it wasn’t," he said. "I have a good relationship with the chairman so I have no reason to disbelieve him."